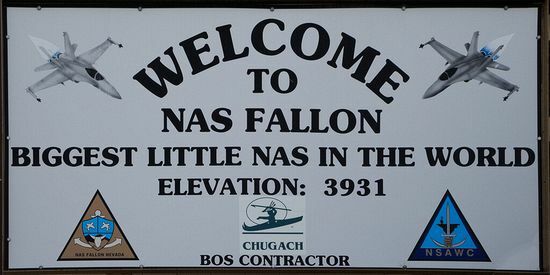 NAS Fallon (KNFL) is located in western Nevada and have been home of “Topgun” Naval Fighter Weapon school since 1996 when the NAVY trade Miramar Weapon school to the Marines. It is also home to the Naval Strike and Air Warfare Center (NSAWC) the Carrier Airborne Early Warning Weapons School (TOPDOME) and the Navy Rotary Wing Weapons School. Navy SEAL Combat Search and Rescue (CSAR) training also takes place here. 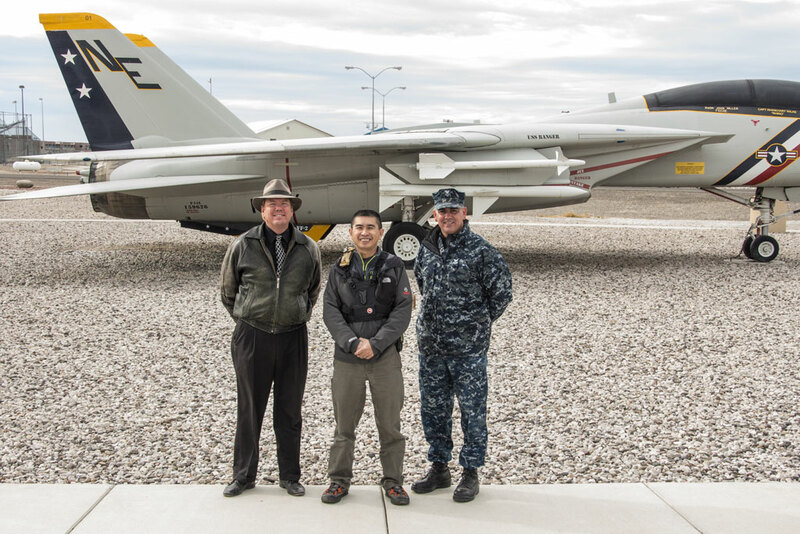 This base has a 240,000 acres bombing and electronic warfare range in its vicinity and taking into the dry and mostly sunny weather of western Nevada makes this an ideal training ground for our naval aviator. We were able to do this base visit with the entire USS Carl Vinson CVN-70 airwing plus some East Coast squadron from NAS Oceana and New Orleans. Marines have a detachment of Hornets. 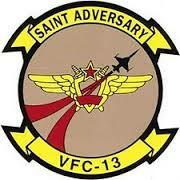 Not to mention all the Aggressor squadron in house and visitors. Here are the list of squadron we get to see when on base. VFC-13 Saints flying those Ex-Swiss F-5E tiger II, one of my favorite light weight fighter design by Northrop. It has very similar characteristics as the Russian Made MIG-21, thus this is an Aircraft that made perfect sense as an Adversary Role. The Naval Strike and Air Warfare Center (NSAWC, pronounced “EN-SOCK”) at Naval Air Station Fallon located in the city of Fallon in western Nevada is the center of excellence for naval aviation training and tactics development. NSAWC provides service to aircrews, squadrons and air wings throughout the United States Navy through flight training, academic instructional classes, and direct operational and intelligence support. The Call sign for NSAWC’s aircraft have been observed and we all love it…… TOPGUN. 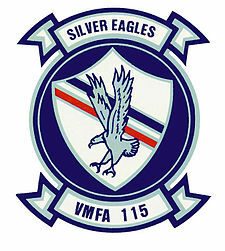 Fighter Squadron Composite Twelve (VFC-12) is a US Navy Reserve fighter squadron based at NAS Oceana, providing adversary training to East Coast air wings. 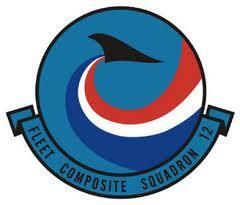 VFC-12 reports to Commander Tactical Support Wing, a component of Commander, Naval Air Reserve Force (COMNAVAIRESFOR). The “Fighting Omars” represent NAS Oceana’s only Naval Reserve squadron, and is manned by selected reservists, full-time reservists (FTS) and active duty personnel. 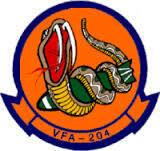 The squadron’s radio callsign is “Ambush” and their tailcode is AF. Squadron aircraft no longer wear the unique adversary blue camouflage paint scheme which they have been known for but upgraded to the SU-35 Flanker Prototype 2 Arctic Splinter Camouflage in late 2012 when they transitioned back to the F/A-18 A+. Caught all these birds Taxing by us in that “flanker Spinter ” camo. Very Impressive Scene. They took off after in tadem with the F-16 NSAWC. Some of the tower Shot we got was good because the Omars did some yank and bank…. Tower break maneuvers. The artic Splinter just showed really well even in the foggy and nasty weather we got for the day. Overall I can;t really complain much… but seeing these Splinters makes me want to see them side by side a Artic Camo of the F-16 Aggressors. We were by the hot NSAWC ramp when these jets came by us. We could see them clearly from the normal “grey” hornets. Flying shots of the Fighting Omars. They did some awesome tandem take offs with the NSAWC Vipers. Some of the banking shots was done on the Control tower when they bank right in front of us… Some of the Landing shots was taken outside the base . I was more than surprise seeing these Grey Camo F-18 . Saw them back in 2011 in NAS Ft worth and a couple of times transiting in KAFW . A good selection of Aggressor jets we encounter. Missing the Marine Snipers and VFC-111 Sundowners we will be complete. We did not get as much Rattlers Shot since they were either too far or we were not there at the right time. But they do make an entrance in that 2 tone grey Camo. Carrier Air Wing Seventeen (CVW-17), is a United States Navy aircraft carrier air wing based at Naval Air Station Lemoore, California. The air wing is attached to the aircraft carrier USS Carl Vinson CVN-70 . CVW-17 consists of 4 F-18 Squadron namely VFA-22 Fighting Redcocks (F-18F), VFA-81 Sunliners ( F-18E), VFA-113 Stingers ( F-18C) and VFA-94 Mighty Shrikes ( F-18C) , All 4 Squadron was present during this base visit however the VAQ-139 EF-18G was not present. 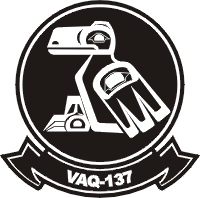 We did see VAQ-136 Gauntlets and 137 Rooks present on the hot ramp. VAW-116 Sun Kings flies the Current E-2C for airborne Warning and command center. We were shooting most of the CVW-17 aircraft from the NSAWC ramp whereby they were taxing by us and taking off. CAG birds from Sunliners, Mighty Shrikes and Stingers was observed while Redcocks only have the commander’s bird. 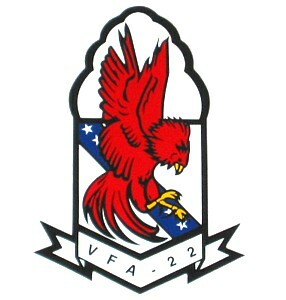 VFA-22, Strike Fighter Squadron 22, also known as the “Fighting Redcocks”, are a United States Navy F/A-18F Super Hornet fighter squadron stationed at Naval Air Station Lemoore. Their tail code is NA and their radio callsign alternates between “Beef” and “Beef Eater“. 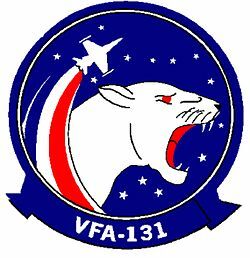 Strike Fighter Squadron 113 (VFA-113) Stingers is a United States Navy strike fighter squadron based at Naval Air Station Lemoore, California. The “Stingers” are an operational fleet F/A-18C Hornet squadron attached to Carrier Air Wing 17 (CVW 17) and based at NAS Lemoore, CA. Their tailcode is NA and their radio callsign is Stinger. 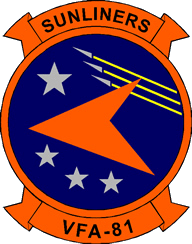 Strike Fighter Squadron 81 (VFA-81), also known as the “Sunliners”, is a United States Navy F/A-18E Super Hornet strike fighter squadron stationed at Naval Air Station Oceana. They are a part of Carrier Air Wing Seventeen, their radio callsign is Zapper, and their tail code was AA and recently transisting to Pacific Fleet got change to NA. Their mission is to conduct prompt and sustained combat operations from the sea, putting fuzed ordinance on target, on time. Strike Fighter Squadron 94 (VFA-94), also known as the “Mighty Shrikes”, are a United States Navy F/A-18C Hornet fighter squadron stationed at Naval Air Station Lemoore. Currently a land-based “Unit Deployment Program” squadron, they deploy with no tail code assigned. 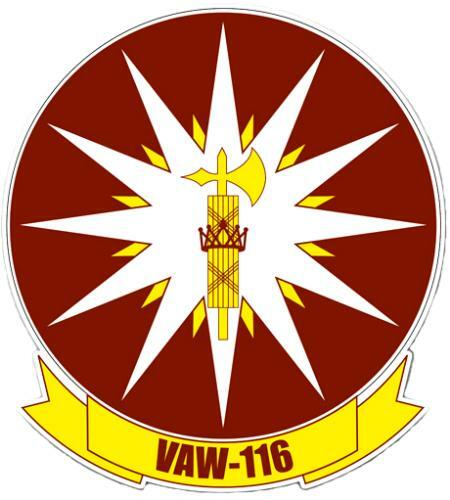 AS of 2013 with the assigment to CVW-17 gave them a tailcode of NA . Their radio callsign is Hobo. There were a few Squadron that was seen but not part of the Vinson Air wing. 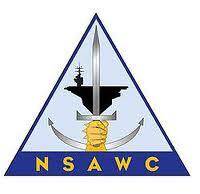 Mainly they are base in NAS Oceana and NAS Whibley Island. These are the Squadron that was noted. VFA-2 Bounty Hunters ( F-18F), VFA-25 Fist of the Fleet ( F-18E), VFA-131 Wildcats ( F-18C), VAQ-136 Gauntlets ( Ef-18G), EF-18G Rooks and Marines VMFA-112 Silver Eagles . 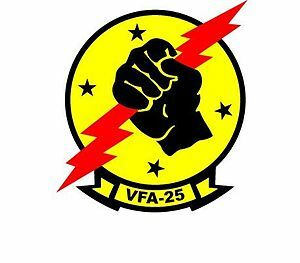 Strike Fighter Squadron 25 (VFA-25) is a United States Navy strike fighter squadron based at NAS Lemoore. Its current tail code is NG, its callsign is Fist, and it flies the F/A-18E Super Hornet. Strike Fighter Squadron 2 (VFA-2) also known as the “Bounty Hunters” is a United States Navy F/A-18F Super Hornet strike fighter squadron based at Naval Air Station Lemoore, California. Their tail code is NE and their callsign is “Bullet”. 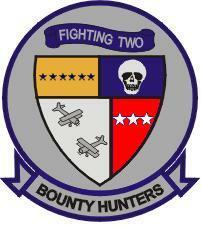 The Bounty Hunters are attached to Carrier Air Wing 2 (CVW-2), a composite unit made up of a wide array of aircraft performing a variety of combat and support missions that deploy aboard the Ronald Reagan. 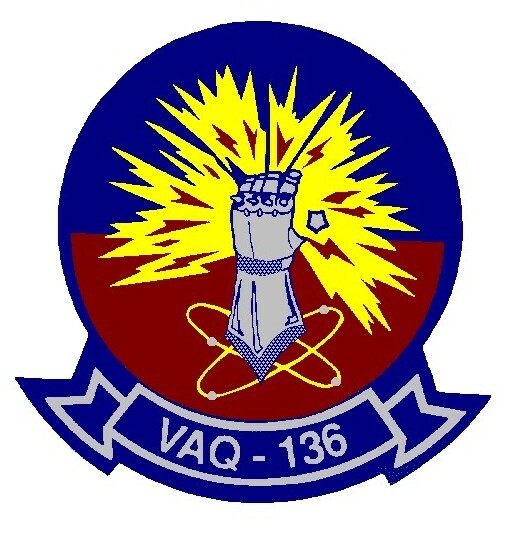 Strike Fighter Squadron 131 (VFA-131), also known as the “Wildcats”, is a United States Navy F/A-18C Hornet fighter squadron stationed at Naval Air Station Oceana. Their radio call sign alternates between “Cat” and “Cougar” and their aircraft tail code is AG. 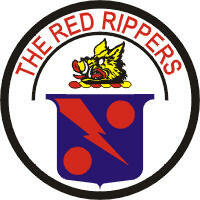 Strike Fighter Squadron 11 (VFA-11), also known as the “Red Rippers”, are a United States Navy fighter squadron stationed at Naval Air Station Oceana, Virginia Beach, VA. Their call sign is Ripper, tail code is AB, and they fly the F/A-18F Super Hornet. Hope Ya’ll enjoy this series of report for NAS Fallon. It has been an experience this Superbase. I would like to thank PAO Zip Upham and MC1 Terry Matlock for hosting this Base visit and making this happen. Unfortunately this time the weather was not the best with almost cloudy conditions in NAS Fallon.